Hello, this giveaway has ended, do read all about the Fairmont Resort and Spa Blue Mountains on this detailed post. The gorgeous Fairmont Resort and Spa in Leura has to be, hands down, the best family resort hotel in the Blue Mountains. There’s so much for families to do at the resort itself, you need never leave. 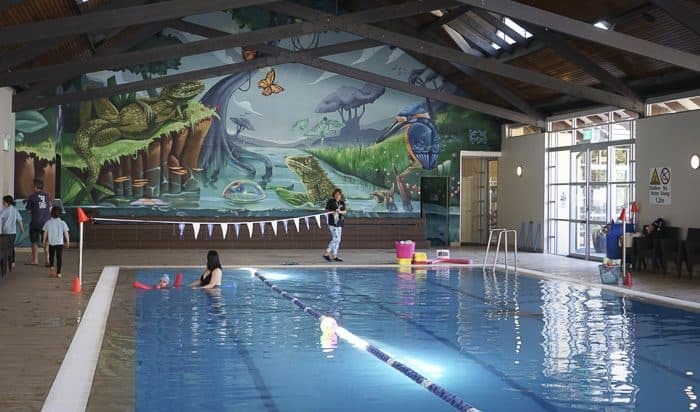 The kids facilities are terrific, there’s lots of spaces to play, the pools are most pleasant, and in school holidays, there’s a drop off kids club in the afternoons. 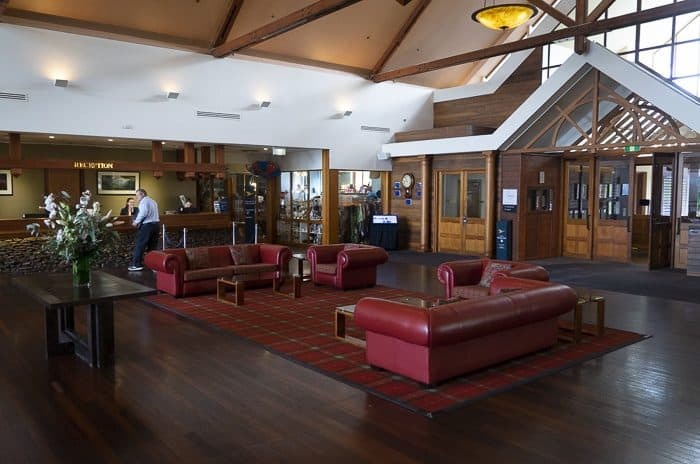 And if you’d like to explore the Blue Mountains further then the Fairmont is super central and an excellent base. Why would your family love a visit to the Fairmont Resort? 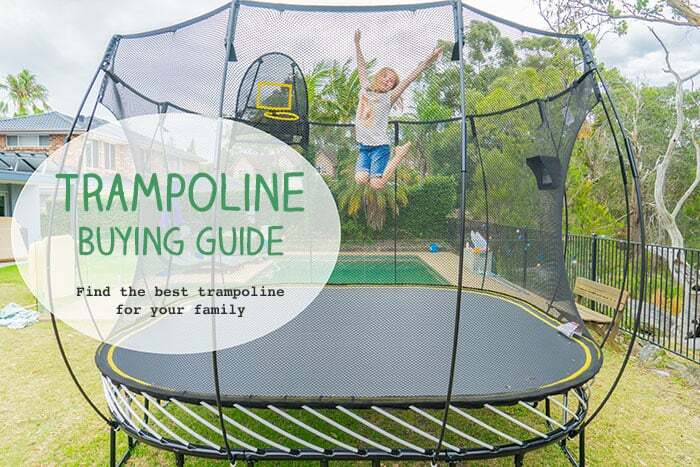 What would be the best activities for you and your children? If you just cannot wait and need to book at stay immediately, then do book direct by searching for Fairmont Resort on the Accor Hotels website here. Our family would love to visit the fairmont resort as it is a resort that is perfect for family fun and relaxation….for the adults!!! As for everone, our lives have been busy but we have also had to care for my elderly parents and a few other health issues haved arisen so it would be a perfect escape for us to refresh, rejuvenate and spend time together as a family. The best activities for my kids would be the pool, play area, pony rides, walks in the garden, cinema and kids club. For me…definitely yoga and day spa as well as lounging around in the bar area!!! My eldest boy is absolutely in love with this hotel that we tried thanks to Mireia’s recommendation. It would be even better to visit it again now that we have number 2. It was a win-win for everyone. My son loved the rides and we got to have a nice coffee in the meantime. He also got exhausted at the pool and playing at the indoor area when it rained. We also got to do some sightseeing and have nice child-friendly food onsite. Plus, mum got one nice massage and relaxing yoga every day! My husband and I visited the Fairmont Resort in 2016 when my son was only 6 months old. The resort was still undergoing some upgrades at the time, however we still enjoyed ourselves- particularly the peaceful nature of this resort that gave us no reason to leave! Now, my son is 2.5 years old, super active, and would enjoy this resort a lot more now than he could when he was 6 months old- especially the kids club and the Fairmont express train (He is a train fanatic). My husband and I are expecting baby #2 in March 2019. We would appreciate another visit to the Fairmont Resort as it is truely a resort that makes getaways a lot more peaceful and relaxing for parents! With everything from natural surrounds of the resort, the spa, and the brand new pool upgrade which i would love to relax in! It will be the gift of all gifts to receive before our family becomes bigger and crazier! My family would love to visit fairmont resort because we wont have to leave the resort during our stay, as they have so many different activities and facilities available for both adults and children. I think my children would love to spend most of their time in the pool or play room and I would definitely book myself in for a treatment in Ubika day spa. My family and I were already looking at staying in the Mountains over the holidays and the Fairmount sounds like the perfect place for it! It is central to all the local tourist destinations and the resort sounds like it offers all the luxuries a getaway needs. My boys would enjoy the usual pools and cinema but the ability to connect with nature will be beneficial; they never realise how much they live it until they are there! 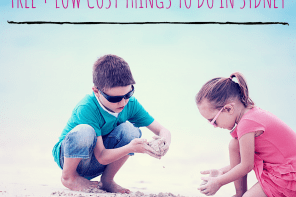 For us it will be good to do all of these things as a family but also have the option to let the kids enjoy their independence at the kids club while my husband and I reconnect of an evening. Who doesn’t want to get away to a family friendly resort 2 hours drive away with great food, wine & facilities? Hubby can go bushwalking, I can have a glass of vino & indulge in the spa, the kids can use the pool, kids playarea, trackless train & merry go round & make the most of the school holiday activities all with the beautiful Blue Mountains on your doorstep. My granddaughter loves exploring outdoors so a weekend out of the big smoke surrounded by nature would be a fantastic opportunity. It would also give her heavily pregnant mum a break! Defenetely this is a great discover! My 2.5 years old toddler would love absolutely everything. 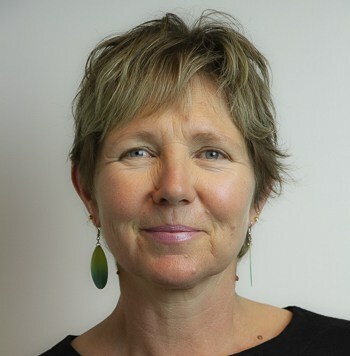 She is super active and have a love for water and creative activities. For me, I would be happy doing yoga and sharing activities with my toddler while we are in the nature. We would love to visit Fairmont again!! Been there twice, one without kids and once with them. Both times we absolutely enjoyed our stay and recommend it to everyone! Our children love outside exploring, so the garden, lake and grass areas were great for them. Also, the game room and playcenter were big hit with both kids and adults. Spent so much money on those machines ? Wow…seriously where do you start? Is 3 days enough to fit it all in? 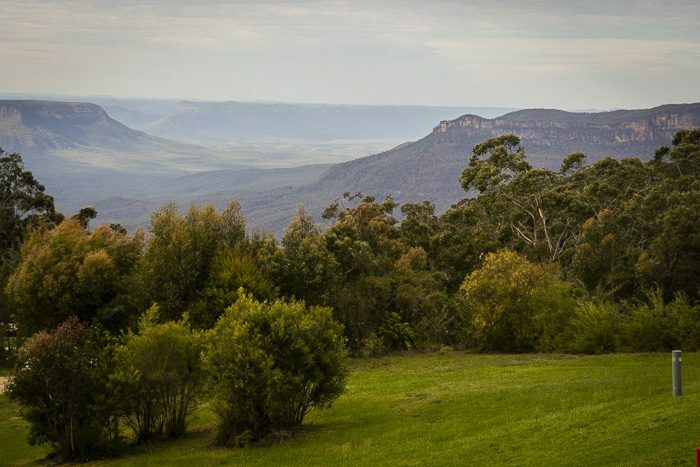 Fairmont Resort overlooking the spectacular Jamison Valley has so much to offer we are not entirely certain what to do first. Miss Zoe (aged 7) is smitten with the horses. Daddy is a movie buff so the Cinema with complimentary big screen movies is awesome. Whilst Mummy has her eyes and taste buds set on the free wine tasting at the Tavern. With bush walks at your front door everyone is a winner! Our family would love to stay at the Fairmont and explore all the wonderful activities and sites the resort has to offer. I think my kids will love the heated pools the most… New to Sydney and would love the opportunity to explore the Blue Mountains and to spoil our family. Never been but it’s top on my list for our next trip to the mountains as my friends have been and loved every minute of it. 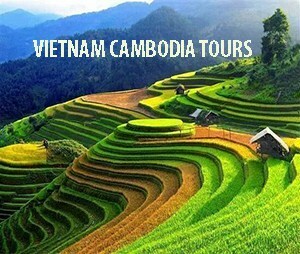 I am running study tours during summer and winter holidays. I have been seeing the ads of fairmont resort and spa a lot recently and thinking of staying there a few nights with my daughter and husband. Then I will add the hotel on my itinerary later on and benefit more students and their families. My 7 and 5 year old boys would love this. Being a single parent I don’t have a lot of spare fund to take them away on adventures and they and I would love a chance to relax, unwind and explore all together. Our family would love a getaway at The Fairmont Resort and Spa. One of my favourite family holidays as a child was there. My children and I would have a blast in the beautiful pools with the free toys! They have always wanted to go horse riding. My husband and I would make use of the day spa whilst the children are at kids club and then enjoy the divine view with wine and cheese! So close to Sydney but a world away from our routine. This would be a perfect pre-christmas getaway. We are well overdue a family getaway for a few nights, and have been meaning to get to the blue mountain for years. With three little ones under 5, it’s been a busy year, with me away overseas with work most of it, a lovely break in late summer/early spring sounds spot on. This looks amazing and I would love to spoil my family by taking them here. There is so much for all of us to do, it’s hard to choose. The kids would love the pools, games rooms and the high ropes. I would love the spa and exploring the gardens, finished off with the wine tasting and a meal with a view for Jamison’s restaurant. This would be a lovely way to escape and spend some quality time with the family. We would love to vist the Fairmont as a family. 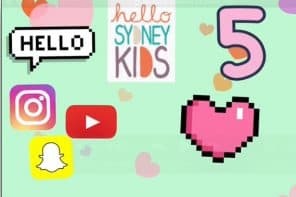 What a great escqpe from the daily grind of Sydney! Best activities for the children would be to visit the playrooms and ball pits for the toddler, arcade, pool, and train rides for the 5 year old,…..with amazing views all around! Also the indoor cinema would be awesome relaxation for the 5 year old, especially if anything Disney! Fingers crossed & have a great day everyone! A trip to this hotel would be amazing for my 6yo and 1yo girls. We have yet to travel anywhere with baby sister and the resort’s facilities and the kids club sound a perfect fit to keep the girls well entertained. After a busy year of starting school,work and the challenges of having a new baby in the family, we all look forward to a relaxing break at the poolside for a swim and water play. Personally I just long for a well deserved sleep-in on the luxurious hotel bed – bliss!! Thank you. 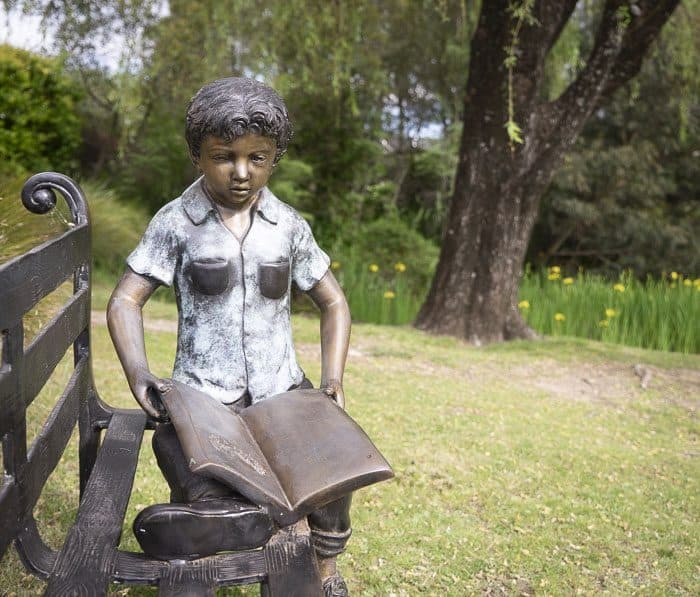 We would love to visit and stay at The Fairmont Resort and Spa because Leura is a beautiful place away from the hustle and bustle of the city. 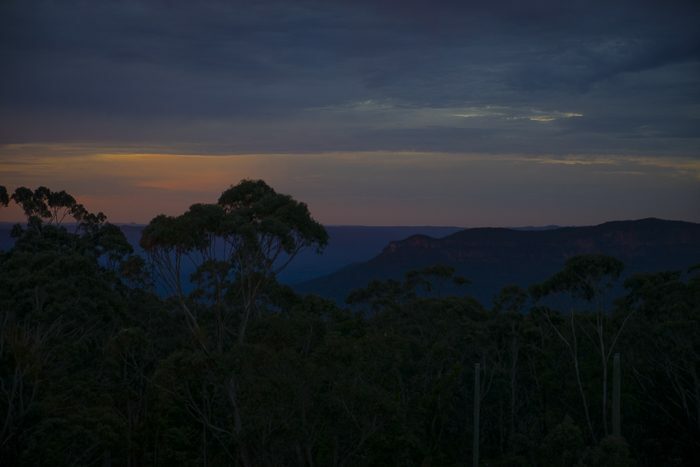 We spend so much time in the city and would love to have a staycation in the Blue Mountains. 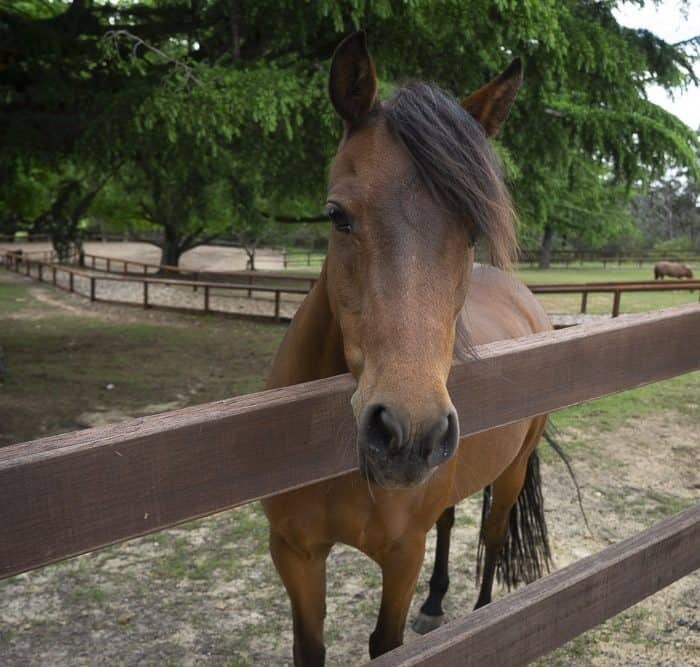 The children would certainty enjoy the ponies, the swimming pool, kids zones and art and craft activities. I would love to spend time sleeping in, eating at the restaurants, enjoying the spa, swimming pool and the beautiful garden. With the kids occupied maybe I can finally read a book and enjoy the serenity of Leura. We stayed at the Fairmont resort many years ago as a winter getaway. We enjoyed all the facilities on offer. Like the great walks just at your fingertips! As well as the daily midday movies. With a 12 year old and a 3 year old, it would make a fantastic treat. Both love the water and I love my yoga. Perfect for everyone! 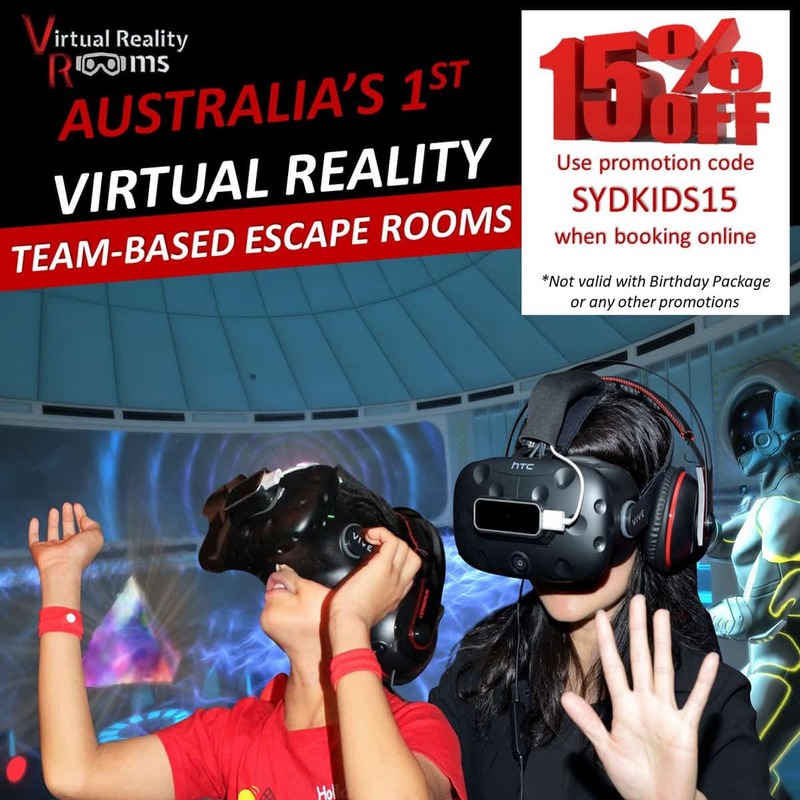 As a family who have just moved to Sydney, we would love to opportunity to stay at the Fairmont Resort Blue Mountains so that we could enjoy all that this resort has to offer and explore this beautiful part of NSW. I could imagine the perfect day there, with my hubby and DD alternating between the indoor and outdoor pools while I enjoy a pamper session in the spa then admire the beautiful gardens. After we would go for a hike together then come back to enjoy a meal and a movie. Truly the perfect family getaway! 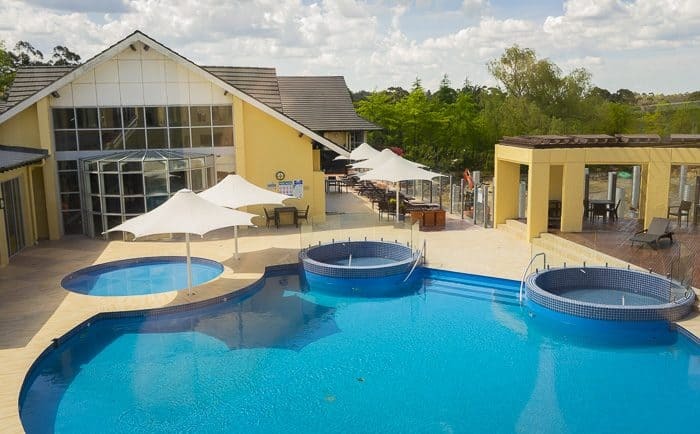 My family would love to visit Fairmont resort as we are new to Sydney and have so much about this resort from our friends so it was always in our bucket list…wat best can be if we getting free stay in the best resort of blue mountains? U know my son will love the resort as there he lives heated pools,open spaces to run around and of course ponies..and not to miss kids club..
My family would love to win. We really need some time all together to reconnect, my husbands a chef and works weekends so our weekend is Mon/Tues but this term I’ve had to work so we’ve really missed our family time together for adventures. My daughter just loves nature/outdoors and especially swimming with our second child on the way I’d love some relaxation ? Fairmont Blue Mountains sounds PERFECT! Just as I’m looking into a trip to Senic World early next year this great post pops up! Where to start : golf for the hubby, spa for myself, toddler pool, train, ponies and gardens for my two kids to explore – this location could not sound more perfect. Thanks for posting!! My husband has fond memories of wonderful holidays at the Fairmont when he was young. We would love to share this beautiful hotel with miss 4 and mr 2. They would love the kidszone and pool and generally rambling around the blue mountains. We would love a weekend at the Fairmont resort!! I have some very fond memories of staying at this resort as a child, and then a young adult. The crackling fireplace, playing cards on enormous comfy couches, the beautiful pool, and of course the incredible surrounds. I would love to take my kids there and share this special spot with them! Our family would love this getaway!! Im pregnant with my second so would be a babymoon for us and a much needed special family time. My little boy is an adventurous outdoor animal loving kid. So he would love running around exploring everything and would be very excited to visit the pony!! 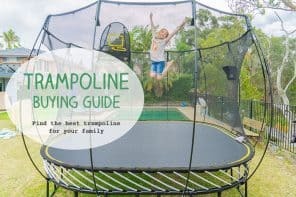 Reconnect with nature and leave the city busy life for a weekend.. kids would love the pool, walking around the grounds, kicking a ball and overall just total relaxation. It would be so refreshing to go with my family to The Fairmont Resort. We want to show our boys that there is more to life than playing on their electronics! At The Fairmont Resort I’m sure that Mr 4 and Mr 6 would have the best time swimming, bush walking and horse riding with their Mummy and Daddy, creating beautiful memories together! And I can just imagine their thrill and excitement- experiencing a ‘room service’ meal/dessert ? Fairmont Blue Mountains, an idyllic location!! ? ? The perfect resort for a family stay-cation ??????? No need to venture out, as everything is there ????? Parents can actually relax, without a care!! ?? Eucalypt ? and Ubika ???? ?, my picks for the stay!! Whilst KidZone and pool, will keep kids busy all day!! ??????? ?